What Do You Call a Group of Caprices? 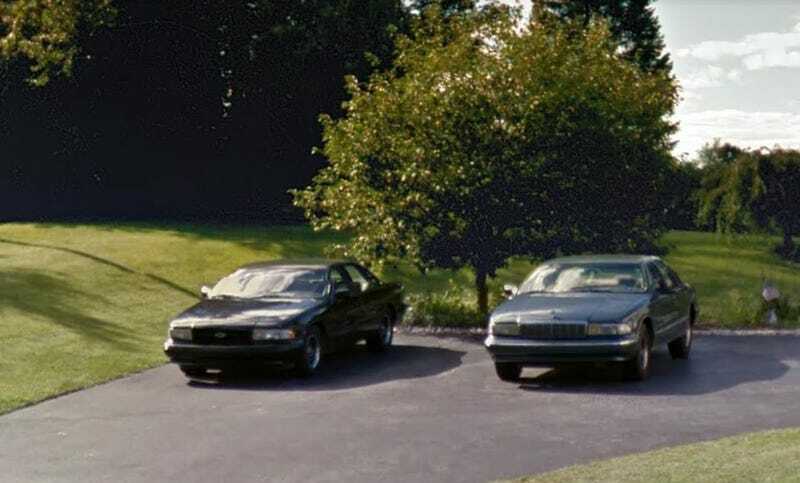 I pulled this from Google Street View, but I passed by this driveway on Sunday. There was also another Impala SS and a new Caprice in the driveway, too.